Get that special woman who loves the outdoors something unique this year with one of our amazing Red Original Premium Lifestyle Essentials. Add any of our items in our Mother's Day Gift guide to your cart as well as the bottle to receive a FREE Marine Grade Stainless Steel Drinks Bottle. Then add the code MOTHERSDAY19 at the checkout. If your Mum is always on the go when the weekend arrives. The Performance Tee is our all round active top for any adventure. The short sleeve top has been shaped to allow maximum mobility for the active Mum. So if your Mum's a bit of a Yoga fan or loves a Saturday morning run the Performance Tee will soon become a firm favourite in her wardrobe. The Dri Release fabric dries 4 times quicker than cotton and has a 50+ UPF protection which will come in handy for the holiday you've booked for her this Summer. We've also added a small zipped cash pocket for that sneaky ice cream whilst out and about. If you have the Mum who is just a little bit chilly. The Performance Top Layer is well worth a look. Our long sleeve top is suited to insulate whilst letting the body breath during activity. It's moisture wicking fabric draws moisture away from the body. Which makes it perfect as a warm up top for the gym, or even whilst in the garden on cool spring morning. The added thumb loops are a welcomed treat for keeping hands warm without losing functionality in the fingers for small fiddly tasks. The lengthy back covers those cold spots on the lower back, perfect for when on the bike or just when you're a little chilly in the office. Just like the Performance T- Shirt the Performance Top layer dries 4 times faster than cotton so it can spend less time on the washing lined more time keeping your Mum nice and warm. If your Mum is always out on an adventure or perhaps she's always there to cheer you on at every football match. Then the Pro Change Jacket may be just the ticket. This changing jacket is fully wind and rainproof designed to insulate whilst getting changed or when spending time outdoors. The Pro Change Jacket is designed so you can fully get changed in privacy and warmth. The moisture wicking fur liner draws any moisture from the body and insulates the body. On the outside we've added a fully waterproof pocket perfect for car keys and mobile phone. An addition to this warm hug of a jacket is the deep fleeced lined hand warming pockets. Perfect for bunking down on those wet and wild days. Once on the Pro Change Jacket is perfect for warming up and staying dry whilst outdoors! If your Mum is a keen open water swimmer or triathlon competitor. This could be a great addition to the changing collection. The Luxury Towelling Robe is compact, soft and super easy to throw on after a spring dip! The Towelling Robe is aimed for that quick change from wetsuit to dry clothes. 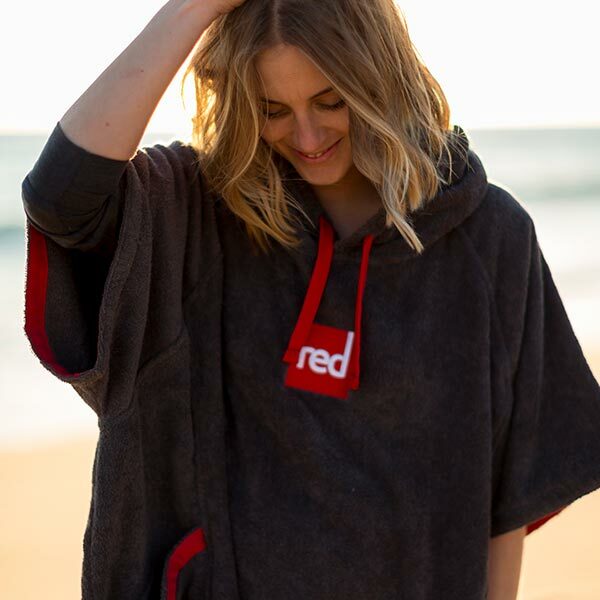 The entire robe is created from a super soft towel fabric, the loose fit allows for ample wriggling out of wetsuits and swimwear. The large sleeves and deep pockets with draw string hood are a welcomed touch to snuggle down. Nothing is as comforting as a warm hot drink or a refreshing cool beverage on those hot days outdoors. Our tough twin walled Marine Graded Drinks Bottle. Is the ideal gift for your outdoors Mum, perfect for the commuting coffee and ready for the weekend adventure. 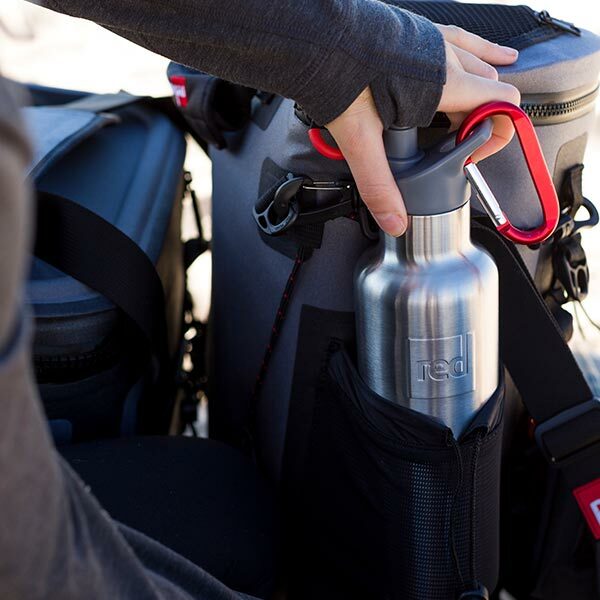 One of our most popular products happy to keep your drink hot for 12hrs and cold for 24hrs. If you're looking for a gift your mum can use on a daily basis then our Drinks Bottle is spot on! We all know our Mum loves to keep us well fed, the eternal flow of sandwiches and snacks. Nothing quite beats a picnic made my Mum. The Watertight Cool bag secures your snacks and makes the perfect Mother's Day gift. 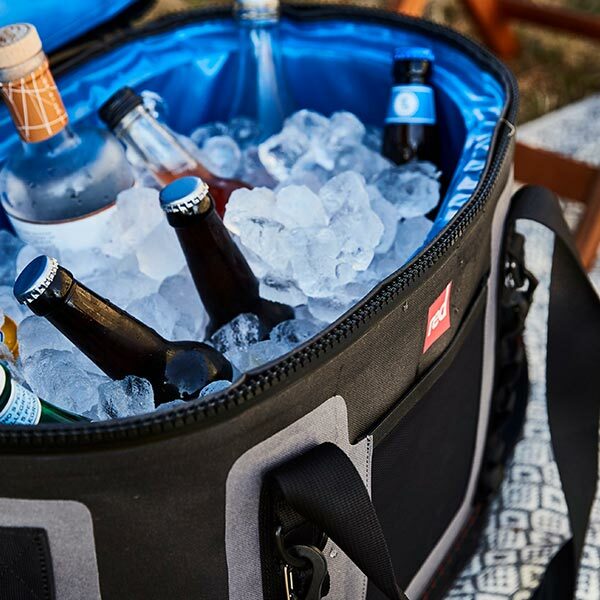 The Watertight Cool Bag will ensure a steady flow of cool drinks and snacks for all future adventures. 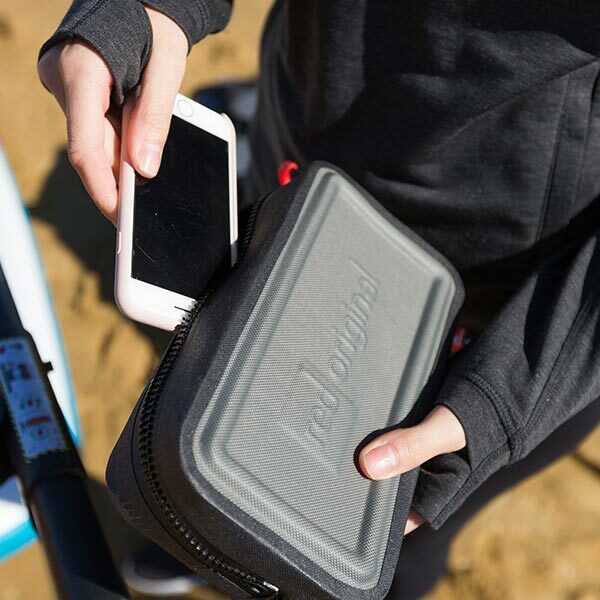 Our Waterproof Cool bag is completely sealed from dirt, sand and of course water. The exterior is made with a tough Armour Tech fabric making sure nothing gets in the way of snack time! The cool bag is available in two sizes a fast and light 18ltr and the feed the family 30ltr size. The easy carrying strap can be slung over the shoulder for easy portability. Sometimes the smallest things have the most value to us. That is certainly the case when it comes to keeping your valuables dry whilst on the water. The small handy and fully water proof dry pouch makes for a perfect gift for that water loving Mum. The YKK Aquaseal zip can keep your phone, keys and any small items safe and dry. The handheld size of the Dry Pouch is perfect for when not on the water for carrying your valuables without having to haul a dry bag around. We've added a heavy duty velcro system so your Mum can easily attach the Dry Pouch to her paddle board, or handle bars of her bike. If you're after something small yet completely durable for your Mum then the Dry Pouch is right up there when it comes to keeping things dry whilst on the water!